We are a leading Phoenix glass repair & replacement company that has been serving the Southwest since 1999 with locations in Arizona and Colorado. For quick service on your glass repair or glass replacement project please call our office and one of our customer support representatives with help you understanding the process, cost and time of completing your repairs. We Service Phoenix, Scottsdale, Tempe, Chandler and ALL surrounding Areas! Window & Glass Pros has grown to be one of the southwest’s largest glass replacement companies by providing quality service for a fair price. We take pride in our work and would hard to answer every call by the three ring. If we are all on the line with another customer we will call you back with in a few minutes. We are also one of the few glass companies that is open to take your calls on Saturday. We can provide on-site estimates in some area on Saturday but we do not do installations on the weekend except for emergency calls. Please read our most recent customer reviews to the right and you will see how happy our past customers have been with our service.Then select an option in the menu to learn more about the each of the glass and window repair services we provide. Why Chose Glass Pros AZ Window Repair or Replacement? Heating and cooling costs account for about 45 percent of your utility bills. Poor quality windows are responsible for drafts in the winter and inefficient cooling in the summer. Tight seals around your windows help maintain the ambient temperature in your home and keep your energy costs more stable. Here are some tips to know when you should replace your windows or get window repair in Phoenix.Age of Your Home and WindowsOlder homes with single pane windows should upgrade to newer energy efficient windows with double or triple panes. If you’ve replaced your windows in the last few years, they might still be under warranty for repairs. Even if they aren’t, it would still be wise to look for a professional to quote you a repair price versus replacement. Rotting frames and sashes can be repaired, but the cost of new construction versus replacement might be significantly greater. Many places offer a discount when you replace multiple windows, which make it more affordable. 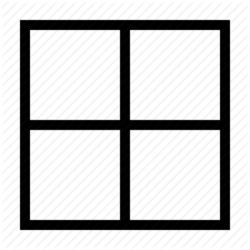 If one or two windows have become so bad that the frames are warped or rotted, it’s probable that the other windows in your home will soon follow. Don’t wait to get window repair in Phoenix. The deterioration will only continue to get worse, which will cost you more to fix. When making the choice to repair or replace, speak to a professional window installer. Discuss the age of your home and any problems you’re having with your heating and cooling costs. Let the installer provide a quote for both situations. Then you can make an informed decision about which is better for your needs. There are a great many companies you can go to for Phoenix glass repair, and many of these companies handle a broad range of glass repair applications, including repairs for both residential and commercial applications. When you’re searching for a company to handle your Phoenix glass repair needs, check their websites to determine whether or not they deal in the kinds of repairs or sales you are interested in. The kinds of services and products which are generally offered in each of these categories are outlined below. This category includes a very wide range of products and services, for instance glass doors and mirrors, glass tabletops and shelves, and insulated glass windows, like double-pane or triple-pane windows. In addition, many companies offer a service to customize any of these glass products for installation in your home. Another favorite custom glass installation is that of shower doors and tub enclosures, which tend to open up a bathroom and focus attention on the shower area.In the area of repairs, many companies offer emergency home glass repair and replacement, as well as replacement for windows that are old and cracked, or have become foggy and ineffective. To maintain building integrity after a window has been broken, temporary means can be used to seal the opening, and most companies will be glad to handle this for you. Finding the right company for your glass repairs should be based on your needs, and when you need emergency glass repairs, it’s important to find a company who will do the job quickly and at an affordable rate. 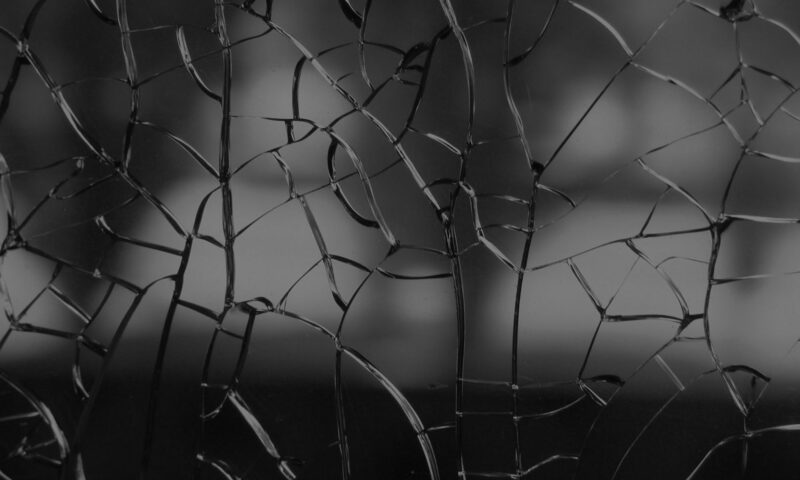 Glass repair can sometimes be as simple as replacing a window pane, but can also be extremely complex depending on the job. The company that handles a high-density glass might not handle replacing your home’s front window. And some jobs are big enough that you just can’t fix them yourself.Some repair companies specialize in a specific set of glass structures. Some work on high-strength glass and specialize in that specifically, and some work on all types of glass breakage. Knowing who are the most dependable glass repair companies is best established by word of mouth and so finding the best company to work with in the Phoenix area is usually pretty straightforward to determine. Besides checking reviews on the internet, if it’s a large job, take a moment to ask about their customers. Another consideration is that many businesses have variable hours– while some glass repair companies are available 24/7, some keep specific hours, so if you need glass repair in an emergency, you might find that your glass company is not always available when you need them.And that means that glass repair is, unfortunately, rather time-sensitive. If a front window is broken, the opening leaves potential for weather damage and worse. The same is true with a broken window. Besides being unsightly, the effects of the window being involuntarily open– particularly during a rainy season– can damage things in the home. Make sure to have access to a dependable company for glass repair in Phoenix– you never know when you’re going to need it.